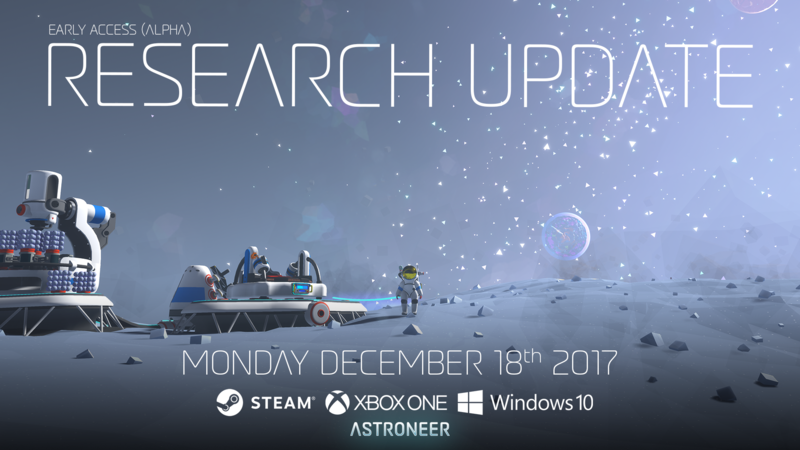 Speaking of content, our newest update to Astroneer, The Research Update, is out now! The Research Update represents some of the most significant changes to Astroneer since our Early Access launch. For all the juicy details, be sure to check out the full patch notes. Last but not least, our composer Rutger Zuydervelt has been busy working on V2 of the Astroneer Soundtrack. Releasing today with the above update, the soundtrack contains 18 entirely new Astroneer tracks. You can buy them on Steam, but if you want to listen right now or buy a physical copy you can head over to his bandcamp and grab one! All players who previously purchased the soundtrack on Steam will receive these new songs for free! That’s all for now, I will try and update the blog more frequently going forward. 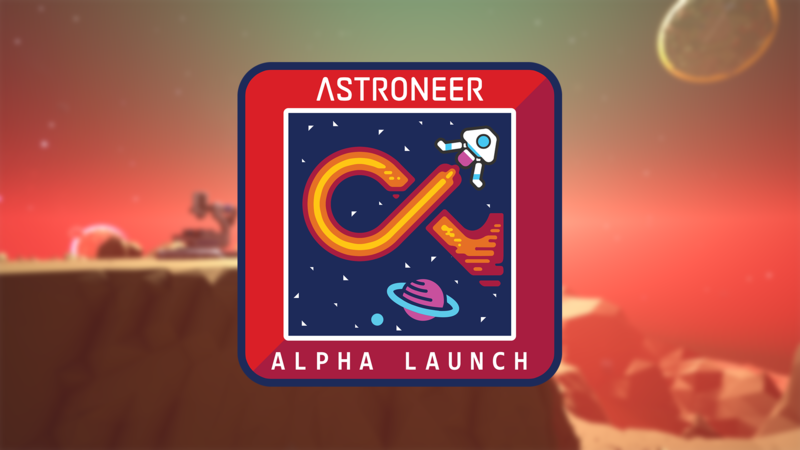 Happy Alpha Astroneers!